We are humbled that Bicol Bloggers has been nominated as one of the Top Emerging Influential Blogs for 2015. This writing project has been on its 8th year of identifying new and emerging blogs who are making an impact to its readers. This is an effort to recognize blogs who gradually gains a considerable amount of readers, followers, and influence. This project is made possible by Digital Influencers Marketing Summit, Certified E-Commerce Specialist, Entrepreneur and Professional Program, Alfox Printing Services, and One Network ECommerce who constantly believe in the power of the online world. 1. 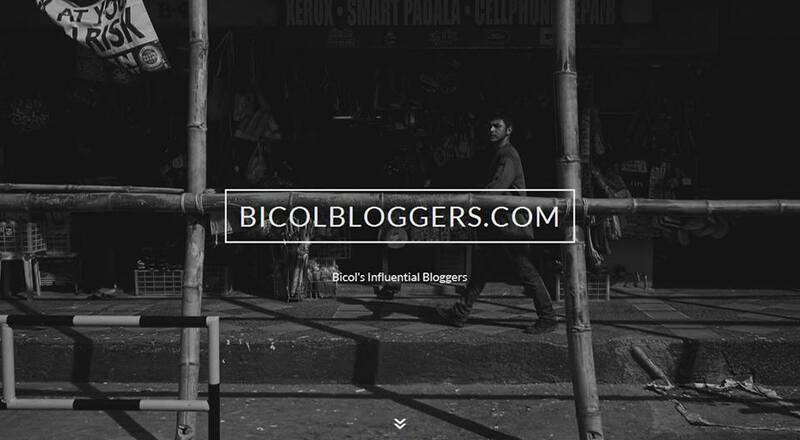 Bicol Bloggers - A group of digital influencers who is an advocate of promoting the Bicol Region, its home grown brands, events, and its people. Informative posts and first hand experiences are shared on the blog. It amplifies the voice of the region and brings the world to Bicol. 2. Nagayon - Supporting this newly developed site which aims to promote the beautiful city of Naga. The website itself is something to be proud of! Showing the world what Naga has to offer - we bet this will be one of the most visited sites of tourists and locals. 3. 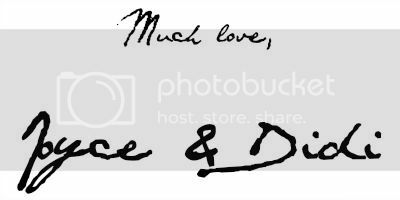 Two Monkeys Travel - We are loving this couple who came from two sides of the world but destiny made them meet to give birth to this lovely travel blog. Their love for travel, discovering new places, interacting with different people and experiencing different cultures can be seen on each post. They inspire a lot of readers to get out of their shells and enjoy life! 4. Best of You - This blog is our dose of inspiration. They give readers a spoonful of good vibes through the real life inspiring stories of different Filipinos around the world. 5. Chef Jay's Kitchen - A blog perfect for foodies like us. The honest restaurant reviews are our favorite! What are your top picks? We are encouraging you to be part of this project too! Join and nominate other blogs as well - know how here. We are here not to compete but to help each other!